Autism is a complex, heterogeneous condition with skyrocketing incidence. It is becoming increasingly clear that autism is a whole-body, auto-immune/inflammatory disorder caused by interactions of genetic and epigenetic predispositions and various environmental toxins, infections and other stressors. Homeopathy may help reduce autism symptoms by gently stimulating the body's own defense and detoxification mechanisms. Homeopathic remedies are given for the unique symptoms of the child, not the condition. Ten children with autism might receive ten very different care protocols as they are all unique individuals. 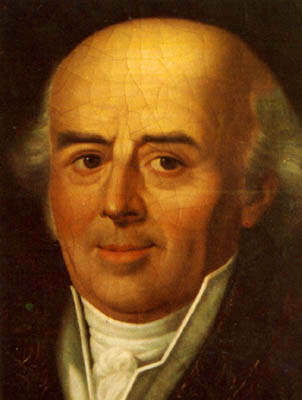 Homeopathy was developed by German physician and chemist Dr. Samuel Hahnemann in the early 1800’s. It is a method of medical treatment which stimulates the body’s own healing processes in order to heal illnesses. Although autism is not an illness, a person with autism may suffer from health issues or symptoms that may benefit from treatment and improve his or her overall function, including communication and interaction. 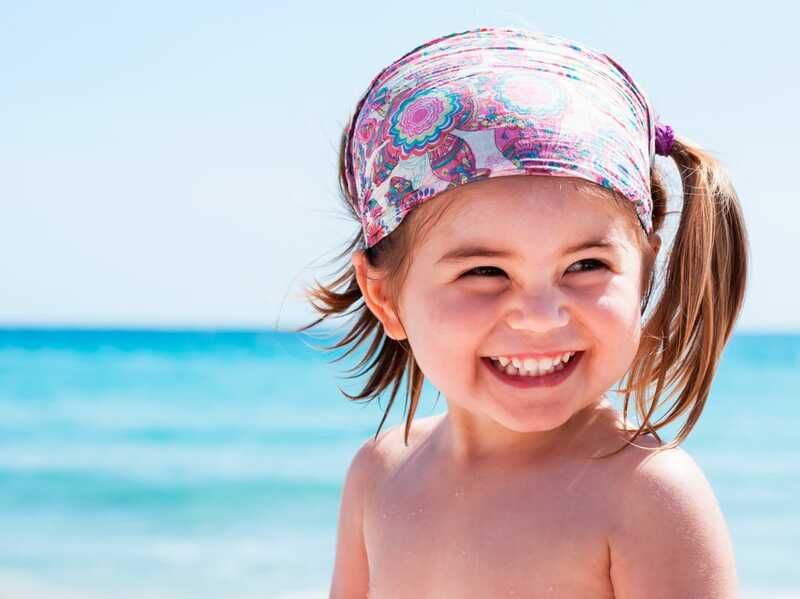 The focus of homeopathy is to treat the child or individual as a whole. Homeopathy not only examines the present symptoms but also takes into account the general physical and mental constitution of the patient, past medical history, medical history of parents, information about pregnancy and so on. I am happy to be able to offer my many years of training and expertise in homeopathy to help your child. I am well-versed in classical homeopathy as well as with other types of homeopathy, you can read more below. Classical homeopathy, also known as constitutional homeopathy uses single remedies. The practitioner takes a detailed history from the patient. From the answers to those questions, as well as through observation, the practitioner attempts to match the pattern of the patient’s symptoms to the pattern of a single remedy as outlined in one or more Materia Medicas. and to facilitate the body's elimination of toxic substancesHomotoxicology has a colourful history which starts with Heinrich Reckeweg (1877-1944). He was a teacher who suffered severe illness, including kidney inflammation and tuberculosis and became interested in natural healing as a result. He then started to develop homeopathic and herbal combination products in the early 20s some of which are still in use today around the world. The company Dr. Reckeweg was founded in 1947 and has been producing combination homeopathic products designed to work with the body's defense mechanism. .When used in combination formulations, some of which contain measurable amounts of homeopathically prepared active ingredients, they can be utilized to treat specific indications. Heilkunst, German for Healing Art, attempts to address the true, underlying causes of disease conditions and uses an integrated approach when treating a condition. Heilkunst looks at the individual circumstances of each child, since each case is unique even if many of the causes are similar, and it includes homeopathy as well as drainage, detoxification, diet, supplements, the balancing of the autonomic nervous system, energy work, and fungal treatment. 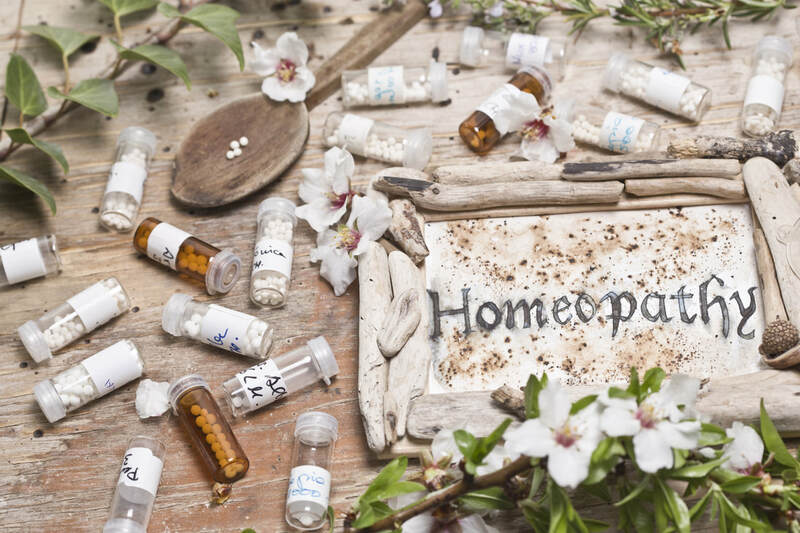 Sequential Homeopathy, also referred to as Sequential Therapy or Sequential Treatment, refers to the treatment of specific shocks and traumas (mainly drugs, surgeries, but also emotional traumas) in a person’s life using homeopathic remedies. ​The traumas are identified by creating a “timeline” and are then treated in the reverse order (backwards from the present, to birth/conception and into the inherited predispositions). Sequential treatment was first developed by Dr. J.F. Elmiger, MD of Switzerland, and was brought to North America and the homeopathic community and developed further in the early 1990’s by Patty Smith and Rudi Verspoor of the Hahnemann College and Clinic for Heilkunst. CEASE Therapy is very similar to both Heilkunst and Sequential Therapy as it incorporates a number of different strategies, including constitutional homeopathy, drainage remedies, remedies for specific shocks and stressor, nutritional advise and supplements. It was developed by the Dutch medical doctor and homeopath Tinus Smits. It is an elegant integrated program, which he developed primarily for children on the autism spectrum. Unfortunately he called it 'Complete Elimination of Autism Spectrum Expresssion, which may be perceived as a claim to complete cure or elimination. Dr. Smits in his lifetime never claimed that all children could be completely cured and I certainly do not claim that all children with autism can be cured. Many, however, can be significantly helped in various areas and a few under my care have lost their diagnosis. This study from India, titled Effectiveness of homoeopathic therapeutics in the management of childhood autism disorder, found very positive effects for homeopathy in autism, with 88% of children in the study group improving. A Total 88.34% cases showed improvement, 8.33% showed status quo, and 3.33% cases worsened. Nine out of 60 cases showed a reversal of CARS putting them into non-autistic zone, P = 0.0001. A sharp decrease (34%) in ATEC scores, in the first quarter implied positive effect of homoeopathic medicines, prescribed, as per the homoeopathic principles. The authors concluded that the study demonstrated usefulness of homoeopathic treatment in management of neuropsychological dysfunction in childhood autism disorder, which is reflected in significant reduction of hyperactivity, behavioral dysfunction, sensory impairment as well as communication difficulty. This was demonstrated well in psychosocial adaptation of autistic children. Nutritional interventions for children with autism have been reported to be helpful by parents and are increasingly validated via scientific studies. ​Various programs have been reported to be successful, including different diets, herbs and supplements. I am familiar with the various nutritional and biomedical approaches. Comprehensive Nutritional and Dietary Intervention for Autism Spectrum Disorder—A Randomized, Controlled 12-Month Trial. The study involved a randomized, controlled, single-blind 12-month treatment study of a comprehensive nutritional and dietary intervention. 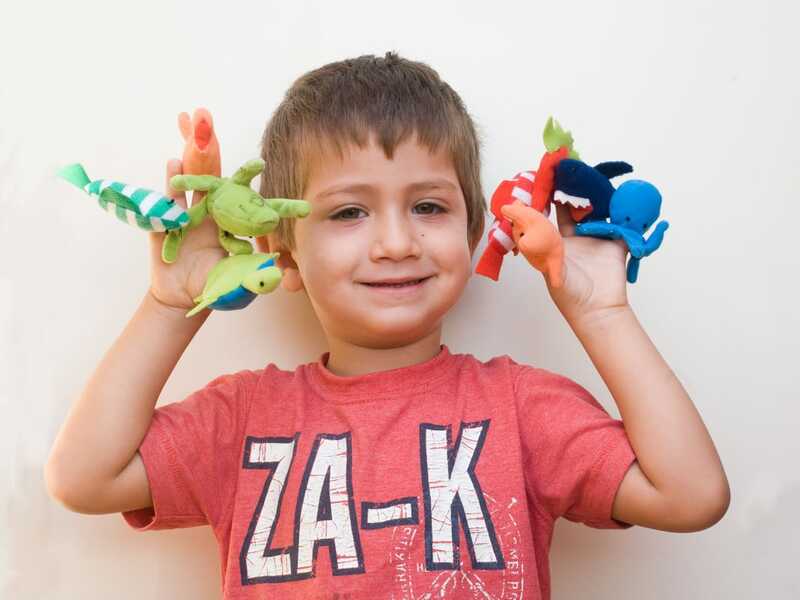 Participants were 67 children and adults with autism spectrum disorder (ASD) ages 3–58 years from Arizona and 50 non-sibling neurotypical controls of similar age and gender. There was a significant improvement in nonverbal intellectual ability in the treatment group compared to the non-treatment group (+6.7 ± 11 IQ points vs. −0.6 ± 11 IQ points, p = 0.009) based on a blinded clinical assessment. Based on semi-blinded assessment, the treatment group, compared to the non-treatment group, had significantly greater improvement in autism symptoms and developmental age. If you have any concerns about your child's development you are probably right. Research shows that parents are extremely accurate at assessing their child. Trust yourself and take action, every day counts. ​Watch the videos below showing differences in children with autism and neurotypical children at a young age. ​There are long wait times for autism assessments, the earlier you can get on the list the better. I can also help if you have concerns and we can get your child started on homeopathic and nutritional interventions sooner. The younger the child, the faster and more complete any recovery or improvement, with any method of treatment. In my experience the best results are obtained with intensive, multi-disciplinary approaches, including behavioural interventions, speech and language therapy, occupational therapy, diet and lifestyle changes and homeopathy. ​​If your child is less than three years old chances of a full recovery may be quite good in my experience. 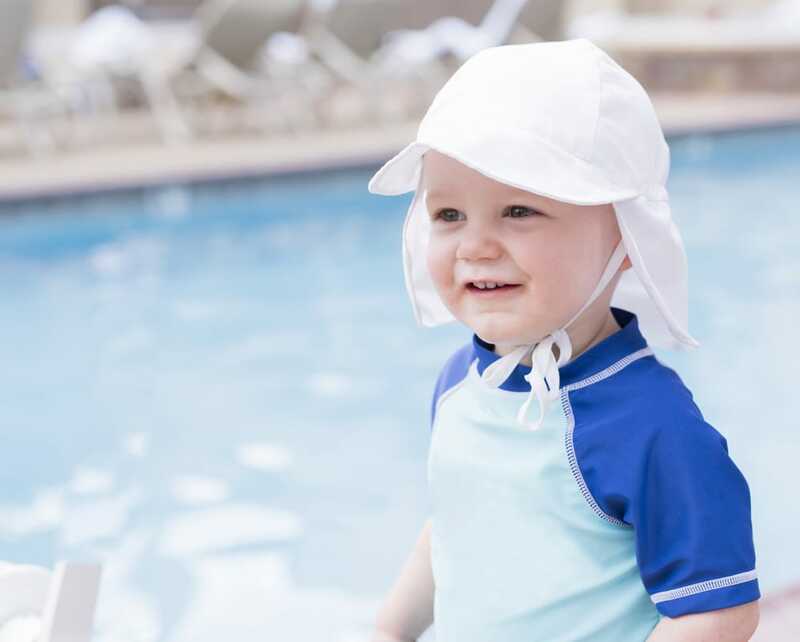 If the child is older than four he or she may also still recover, but more likely at a slower pace. Some children won't be able to fully recover, however, quality of life can usually be improved and co-morbitities addressed, for example tantrums, GI function and sleep may improve, leading to better quality of life. A Quick Fix - Not! Due to the inherent complexity of this condition there unfortunately is no quick fix. Treatment with homeopathy and other natural methods takes time and commitment. Your child's body brain and immune system will need time to adjust and heal. This is no different than with other types of intervention such as ABA. Healing is an ongoing process. Plan on treatment for 1-3 years, depending on the age of the child. Follow-up visits are more frequent during the first few months and later only every 3-6 months. Assessment involves a very detailed case taking. I usually meet with parent and child for the first visit of one hour and then with the parents only for another hour. I also review charts, baby photos, medication records, diet intakes, reports from other professionals and samples of art and handwriting and also take a detailed family history. I may or may not recommend further testing. Sometimes stool testing, allergy testing, gluten sensitivity testing, MTHFR testing or a hair mineral analysis can be very useful. I don't find that extensive testing is necessary and it can be very costly. ​A treatment plan is usually designed after the second visit. I then consult with the family every two to four weeks for about 15-30 minutes for the first three to four months, then less often as the child improves. Questions? I offer a free 15-minute consultation. Please call 778-352-0806 or book a convenient time online.